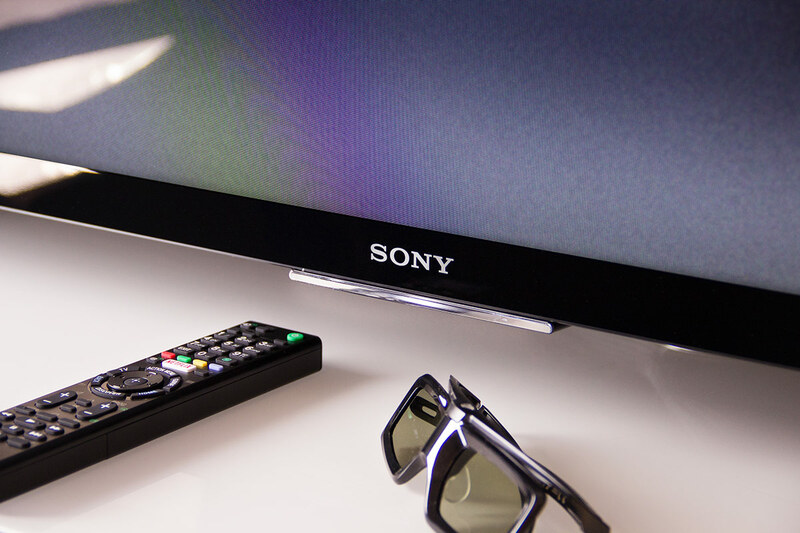 As one of the leading manufacturers in the TV market, we always keep our in house Sony range up-to-date. As of now, a number of series – X94C, X93C, X90C, X85C and X83C are in stock – and two models, the KD-65X8508C and the KD-75X9405C, have also found their way into our demonstration. This seems the perfect time to summarize the most important innovations. 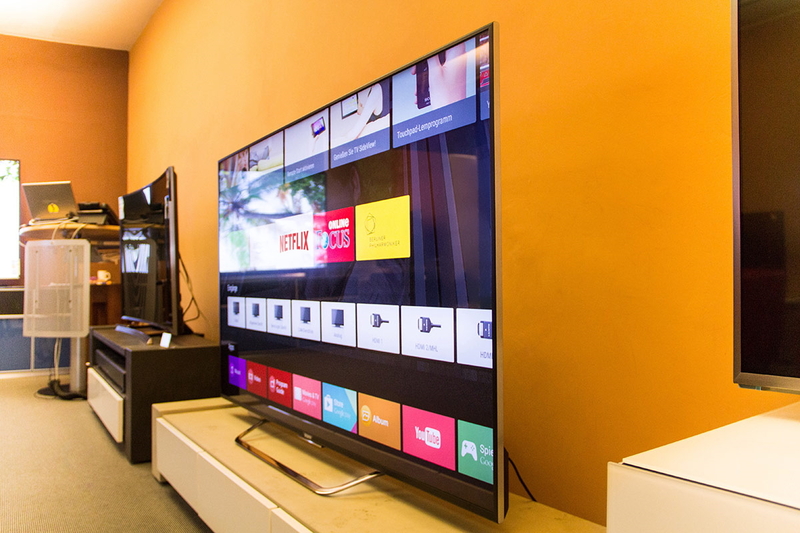 In addressing the new Sony TVs one may first notice that the manufacturer has not directed you to first notice the lastest in display technology but rather puts the peformance of the new 4K and X1 processors into the foreground. This shift is quite understandable, since the basic technological possibilities of LED /LCD displays are now widely exhausted and factors such as precision, complex panel technology and an effective processing and interpretation of the leaked material can mean the decisive advantage over the competition. 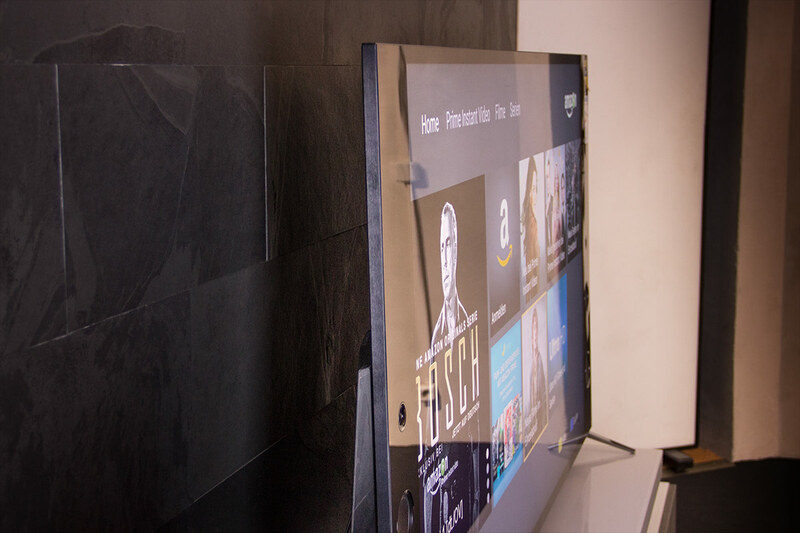 An example is the effective dimming of LCD TVs with LED always problematic backlight, but also particularly sophisticated upscaling algorithms for not natively present in 4K resolution material and other colour and image enhancement mechanisms are mentioned in this context. Sony makes its obvious excellent work-performing technologies in three categories with different tasks together: 4K X-Reality Pro ensures improved detail sharpness of the starting material, the Triluminos colour mapping optimizes the existing colour information and X-tended Dynamic Range Pro ensures a particularly finely and dynamic contrast drawing. The result of demonstration ready with us models is definitely competitive, the colours look very natural – here there was in previous models quite critical voices – and so delicate representation of dark or black parts of the image succeeds very well also. To be able to deliver a convincing sound at the factory, Sony is quite similar even if the image on digital technology optimization and here identifies three core elements. The menu can be an algorithm called “DSEE HX” (Digital Sound Enhancement Engine) activate, the analyzed and processed incoming audio material. By interpolation in the compression lost signal components of the hearing impression of a lossless or high-resolution signal to be reconstructed. 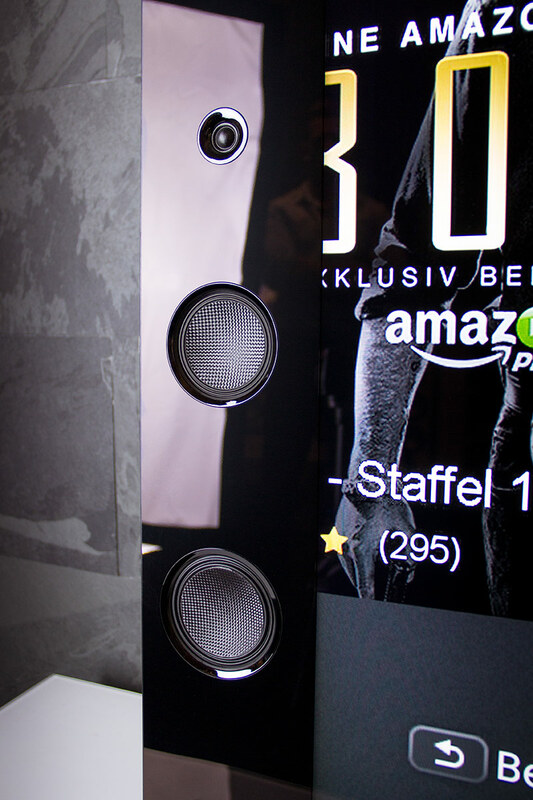 In addition comes with “S-Force Pro Front Surround” its own version of the currently very popular surround sound simulations used that generated by a conventional stereo configuration ambient sound. Last but not least compensated “Clear Phase” phase and frequency problems arising out of the flat speaker and enclosure design. 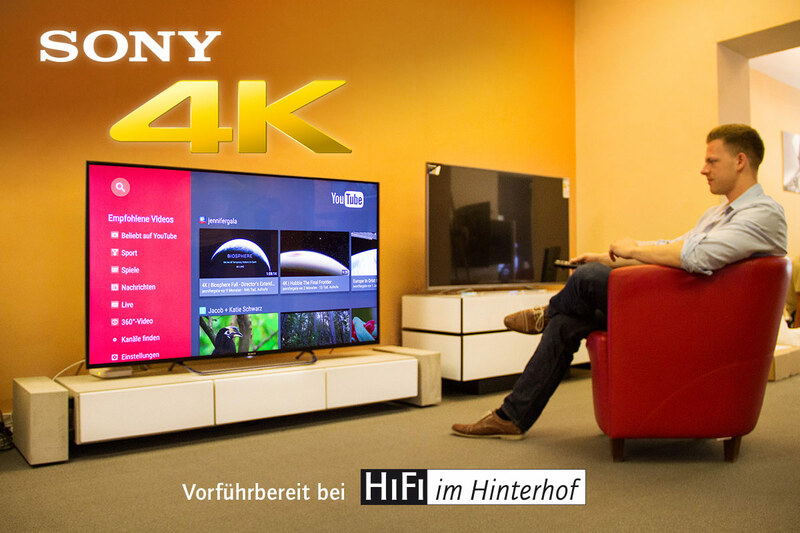 Furthermore, encouraging the integration of a dual tuner is in all new 4K models, so it is now finally possible to program a mission and at the same time a second to look at, record with the unit switched two programs in parallel or to pause the TV program while playing in the meantime. As usual now it needs a compatible external mass storage device to use the recording functions. Sony can be proud of its new models. 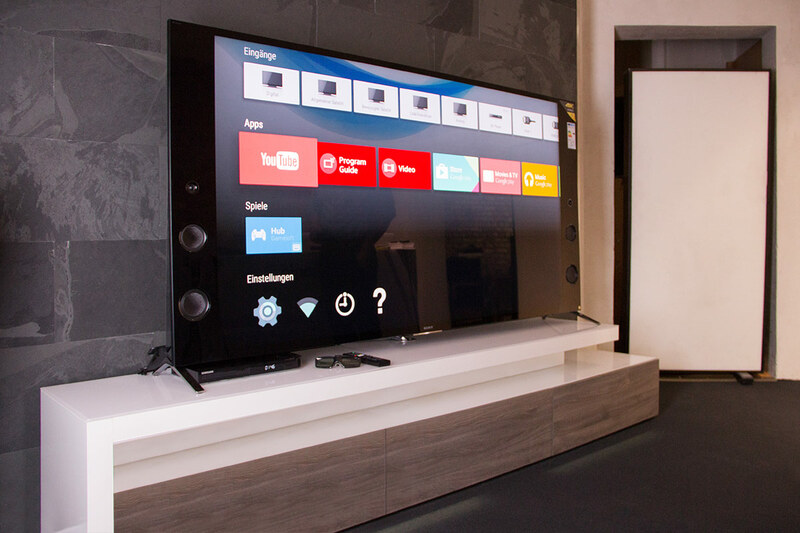 It has successful design concepts, a balanced picture of the highest standard, which are especially especially in the luxury class series X94C and X93C convincing integrated sound systems and the extremely versatile and clearly structured operating system Android TV show that Sony expected on the TV market in 2015 , With us, you can now retest and compare the models KD-65X8508C and the KD-75X9405C .